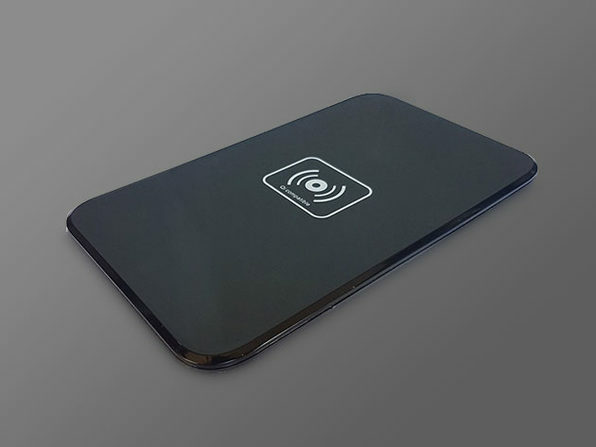 Wireless charging is becoming more and more common, but so too are the problems associated with it. 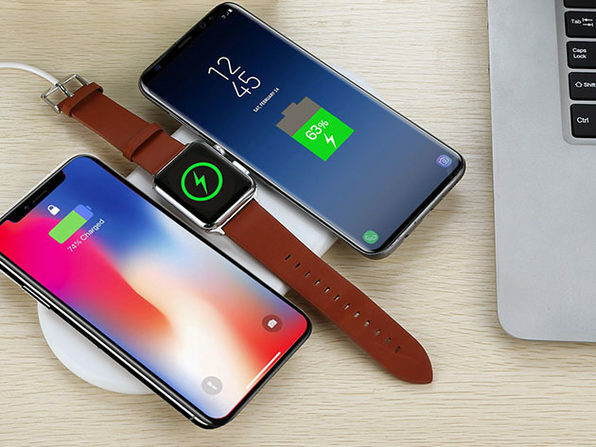 For instance, you can't charge multiple Qi-compatible devices at once. 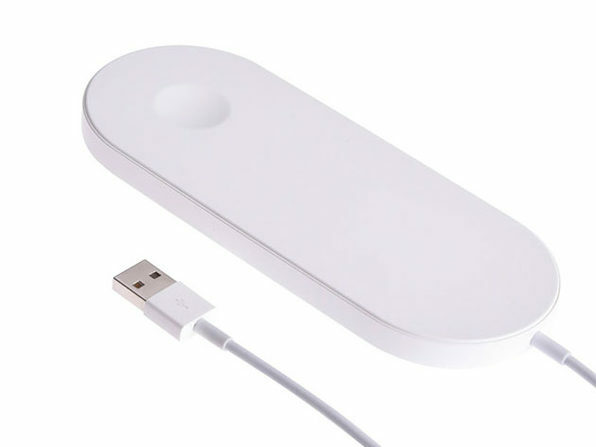 This portable charging station solves that problem. 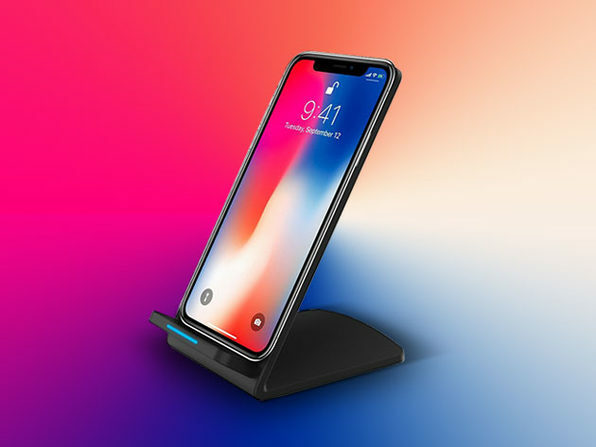 Compatible with Apple Watch, the new iPhones, and Qi-enabled Android phones, this simple charging station allows you to decrease the cable clutter while getting your phone and Apple Watch powered up fast. 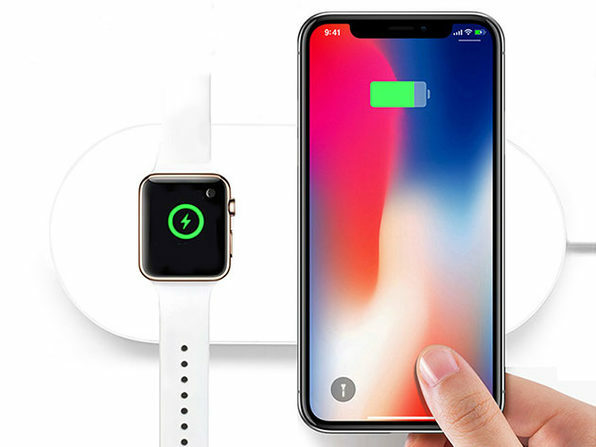 Size: 5.91" x 2.36" x 0.38"
Note: Charger not compatible with the new watchOS 5.1.1. Note: To utilize fast charge or simultaneous device charging, customers must purchase a 9V/1.67A power adapter separately.